It's easy to jump to the conclusion that shopping for a new 2019 Subaru Impreza, Subaru Outback, Subaru Forester, Subaru Legacy, Subaru Crosstrek or Subaru Ascent models can be strenuous, but it doesn't have to be. At Subaru of WInchester our friendly professionals are available to ensure that all your questions are answered, while giving you the opportunity to peruse the Subaru at your liberty. When a vehicle's caught your eye, simply catch our attention; we're happy to schedule a test drive at your convenience. Beyond simply selling new cars, our dealership is also known for giving Subaru models a second chance on the road by carrying an excellent selection of used cars as well. Each vehicle we receive from a previous owner is thoroughly inspected to make sure it's fit to be driven in Winchester and the surrounding Front Royal, Stephens City, Strasburg, VA and Inwood, WV, areas, meaning you can count on a reliable vehicle when you shop at Subaru of Winchester. We want our customers to know that our service doesn't stop at the sale. Even after you've driven your dream car home, the team at Subaru of Winchester isn't finished enhancing your driving experience. Our dealership is home to a state-of-the-art service center that can assist you with everything from routine automotive service to comprehensive repairs. Everyone at Subaru of Winchester is fully committed to providing an exceptional dealership experience whether you're test driving, financing or servicing a Subaru car. If you're ready to take advantage of our services, just follow these simple directions to take a short drive to our showroom in Winchester. We look forward to serving you! *Base models, not including destination. We have a great selection of 2019 Subaru Foresters starting at $24,295*. Now with standard Eyesight. The new Forester has won the Top Safety Pick + award for safety. Come see the all new 2019 Outback and Legacy. All new design and up to 34 MPG HWY on the 2019 Legacy. We also have in stock, (or available), the all new 2019 Impreza, WRX, and STi. And we have one of the largest selections of new Subaru models in the Northern Virginia / West Virginia area. 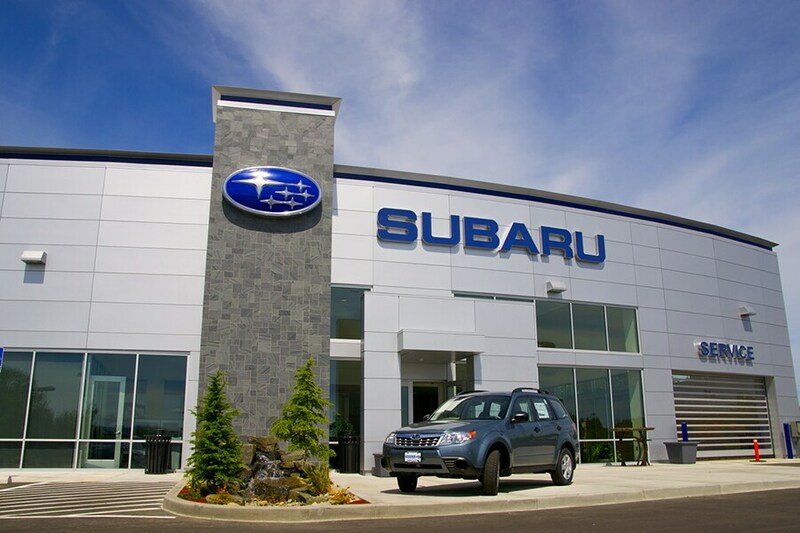 Come see our newly remodeled facility and take a tour of the newest Subaru Dealership. Now available, the NEW 2019 Crosstrek. Come see what all the excitement is about. One drive and you will love it. Also now available, the ALL NEW 2019 Subaru Impreza. Up to 32 mpg hwy. Available 4 door and 5 door hatch back. Come see what all the excitement is about at Subaru of Winchester. Starting at $18,595*. *Plus destination. Base model. Not including accessories or other options.